i’m headed to vegas this weekend for work. i have a hard time going to vegas without thinking about sinatra, martin, and davis. 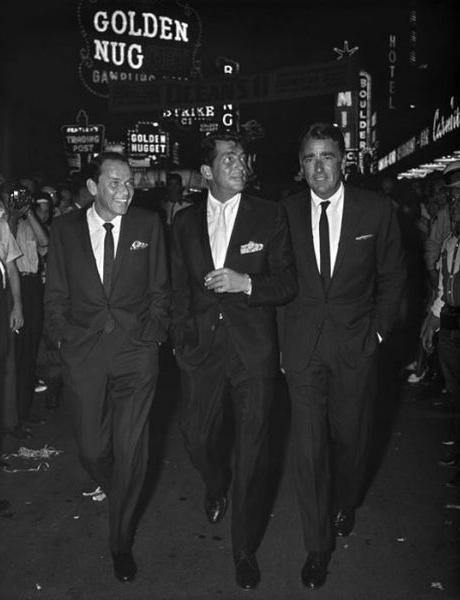 i don’t know too much about joey bishop or peter lawford, but i’m sure they were cool cats to be included in the rat pack. i can’t imagine what vegas was like when those 3 were alive. almost every single one of their shows sold out. they never said who was going to be on the bill. 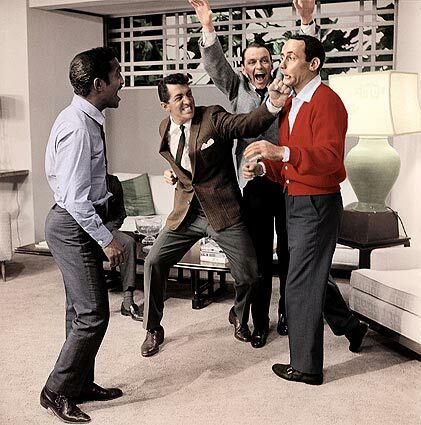 one of them would announce a show and people would go hoping other members of the rat pack would show up. 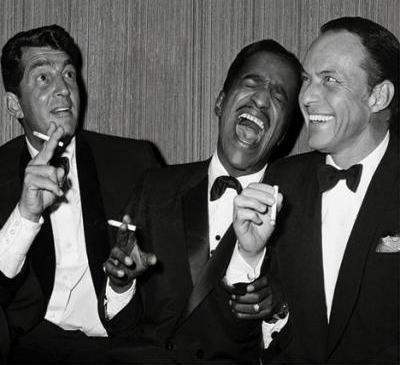 only they didn’t call it the rat pack – the press and generally public did. they called it the summit or the clan. in all honesty, they probably didn’t care what it was called as long as they were having a good time. i’m sure most of you watched mad men last sunday night. thank god it’s back on the air. i missed it a ton. one of the things i’m looking forward to this season is the evolution of jessica pare’s character, megan draper. she was excellent in the first episode. 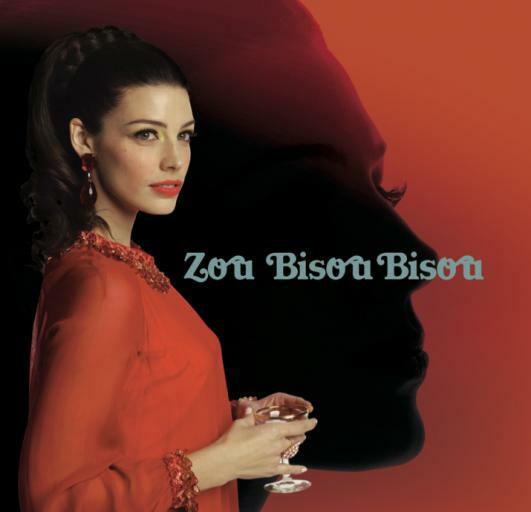 unlike don, i was impressed with her singing the 1960’s song “zou bisou bisou.” gq.com has a nice write-up on the origin of the song if you want to check it out. and as if mad men couldn’t get any cooler, they’ve released a 7 ” of her performance which you can find here (it’s also on itunes but that’s not as cool as an actual record). welcome back, mad men. i don’t know what the weather is like this time of year where you live, but here in nashville springtime is the home of the random 30 minute rain shower. it can strike at any moment, so it’s good to be prepared. 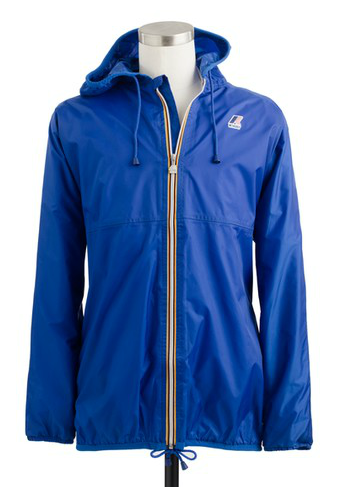 your first line of defense should be a light-weight waterproof jacket like this one from k-way. 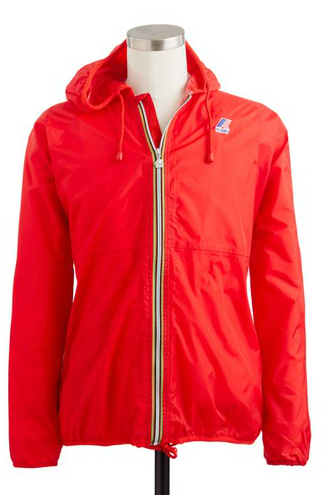 when the shower is over, it folds nicely into the front zip pocket for easy storage. you can buy them here, here or here. they come in several colors but i’m partial to these two. 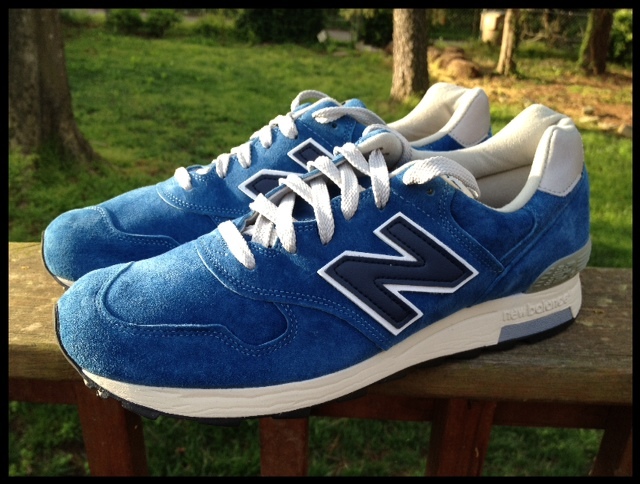 i’m a big fan of anything new balance and the 1400s are some of my favorites. 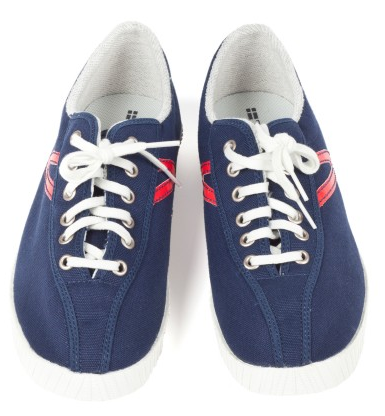 when i saw the new colorways released by j. crew last month, i jumped on the blue sky ones immediately. initially, they sent me the wrong order which is sort of becoming a thing with me. the correct 1400s arrived on my doorstep yesterday afternoon and i couldn’t be more pleased. they’re extremely comfortable, made in america, and look phenomenal (even my shotty camera work can’t hold them down). you can buy your own pair here. i’ve been hearing about ledbury since they started making shirts. a friend of mine went to washington & lee with paul and paul. i remember when he called me to tell me their story. if you haven’t read it, you can find it here. it’s incredible. he urged me to order a couple of shirts, because they were about to blow up. he was right. over the past few years, ledbury have been mentioned in every men’s magazine i read and almost every blog on my google reader. last week, i found out why. their shirts are perfect. they’re made with less fabric in the waist and torso to create a slimming effect aka a perfect fit without being “slim-fit.” when you’re used to billowy brooks brothers dress shirts, it’s a welcome change. 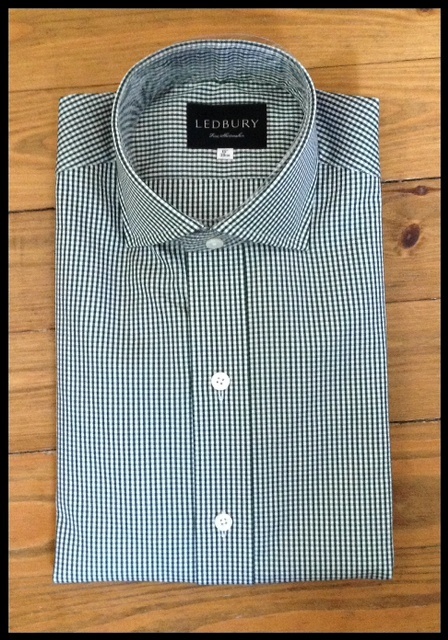 most of my future dress shirts will now come from ledbury. keep up the good work, pauls. 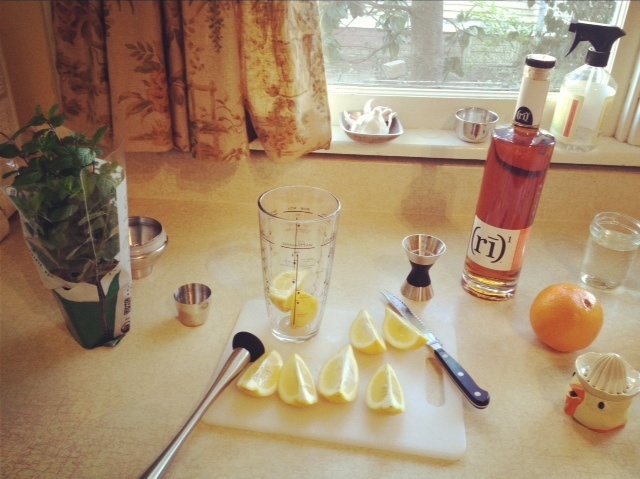 at the end of last summer, i had lunch with a friend who told me he had started making drinks as a hobby. he invited me over later that afternoon to try out a new drink he found in a magazine. i can’t remember the name of said drink, but it was excellent. we moved on to a traditional manhattan and then another one. before i knew it, i was an hour late to dinner and had a pretty good buzz going. 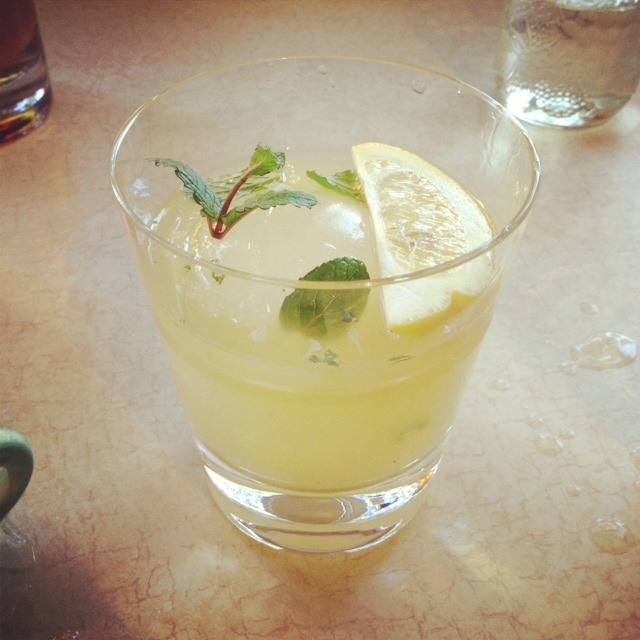 when the next friday rolled around, we got together again and made a different drink. it’s now a somewhat weekly thing (when our schedule’s are both free). we’ve been trying out different whiskeys and different cocktails and inviting whoever wants to show up. there’s no better way to wrap up a tough week at work than with the friday afternoon whiskey club. 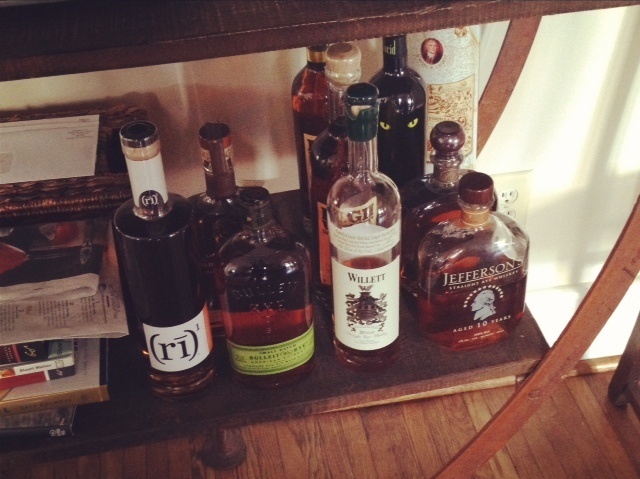 jeff’s set-up: he has a whole bookcase full of liquor, but we’ve mostly stuck to whiskey. i handled the drink duties last week and went with the valet mentioned whiskey smash. what are you planning on drinking this afternoon? suggestions welcome. while doing some online shopping at sid’s tonight, i noticed they added a few new tretorn nylite colorways to their arsenal. 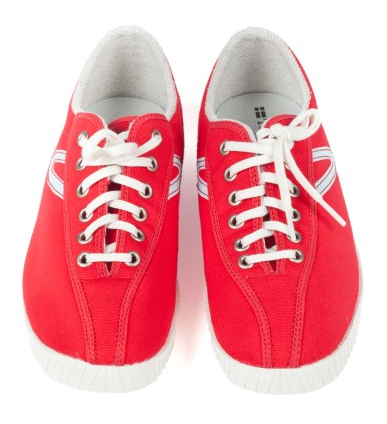 the navy/red have my name all over them. 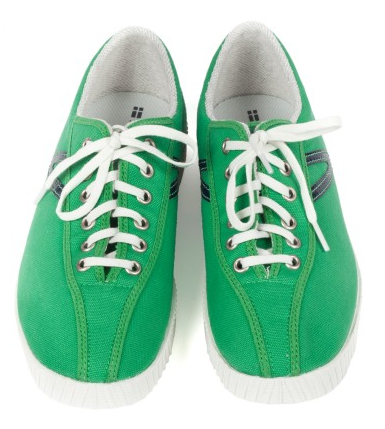 if you’ve been waiting to jump on the tretorn nylite bandwagon, it’s time to get on board. these are perfect shoes for the spring and summer. you can find all three colors at sidmashburn.com.